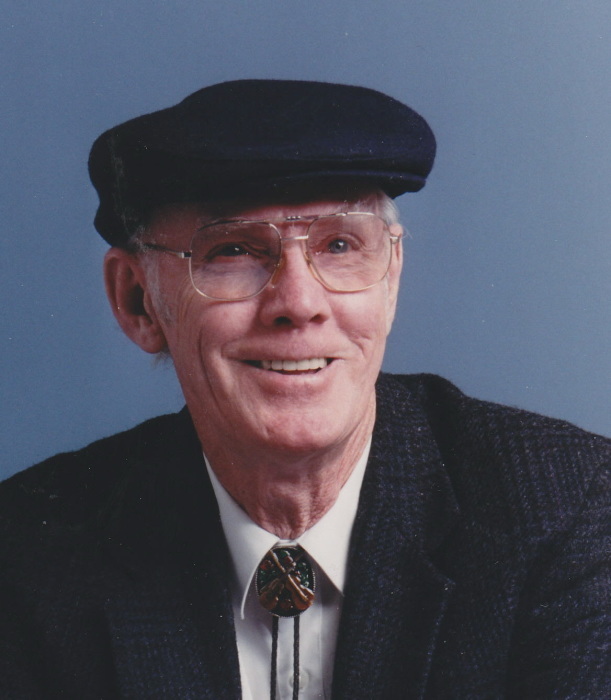 Carl E. Emerick Sr., 90, of Quincy, passed away Monday (January 14, 2019) at his home. Born December 20, 1928 in Quincy, Carl was the son of Silas Richard and Mary Crabbe Emerick. He married Lucy M. Coleman on April 3, 1948 in Quincy. Carl enjoyed dancing and his trips to the boat. He was a former member of the Fraternal Order of Eagles and the Moose Lodge. Mr. Emerick was employed as a carpet layer for 35 years at McGlaughlin Furniture. He later was employed at Bennett Furniture for over 20 years until his retirement. Survivors include five children, Joyce Bryan (Maurice) of Quincy, Janet Lamond of Quincy, Laura Burton (Larry) of Dyersburg, TN, Carl Emerick Jr. (Sherrie) of Quincy and Guy Emerick (Joyce) of Golden, IL; many loving grandchildren and great grandchildren; a brother, Albert Emerick (Darlene) of Quincy; and several nieces and nephews. Mr. Emerick was preceded in death by his parents; a daughter, Linda Wilson and her husband, Joseph; a son, Virgil Emerick; five brothers, Richard, Virgil, Ralph, Clarence "Fritz" and Lawrence "Sonny" Emerick; and seven sisters, Lorene Barnard, Marie Thomas, Dorothy Gracer, Irene Jones, Edna mae Smith, Florence Havermale and a sister in infancy. Memorial services will be held Saturday (April 13, 2019) at 10:00 a.m. in the Zehender Robinson Stormer Cookson Funeral Home with Pastor John Mitchell officiating. Inurnment will be in Calvary Cemetery. Visitation will be Saturday (April 13, 2019) from 9:00 a.m. until the time of the memorial service at the funeral home.